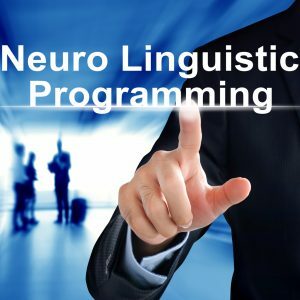 You will learn how to embrace Process Improvement with Gap Analysis during this course which provides you with the knowledge of what gap analysis is, examples, templates, and the guidance to implement an analysis in your situation. 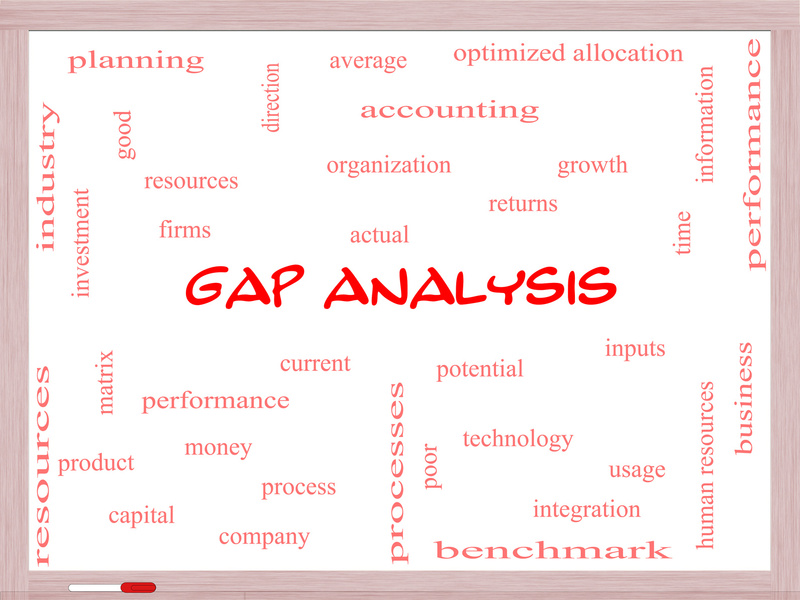 Gap analysis is a useful tool to improve processes in an organization or business. 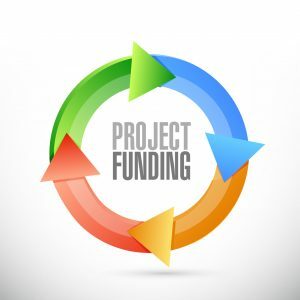 It will help you reveal and bridge process gaps. 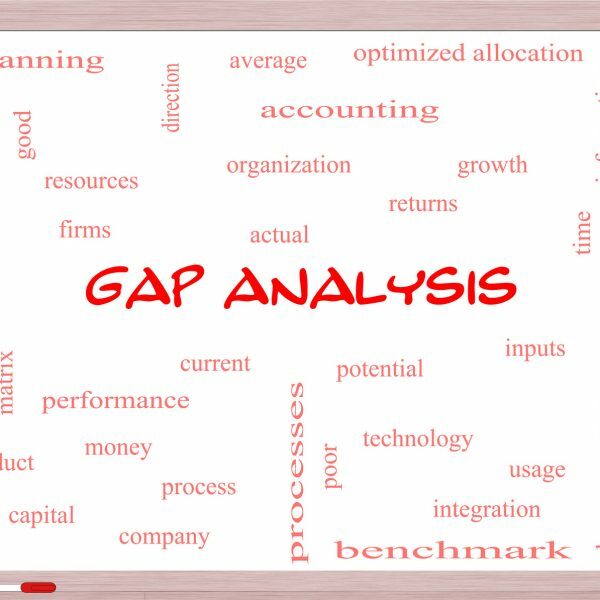 Gap analysis can be used in various facets of a business and in many ways to get to the desired end result. Session Two: What is Gap Analysis? Course Length: 4 Weeks Course Hours: 8 ________________________________________________________________________ Course Overview This course will teach you how to create a safety culture in your organization by developing a safety committee, identifying and resolving hazards, taking proactive safety measures, developing a safety plan, and reviewing your safety program. 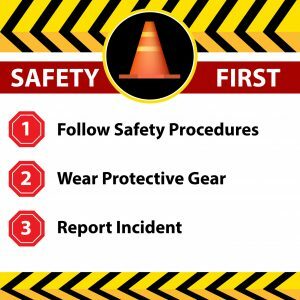 You will also learn how to respond to, document, and investigate safety incidents. Course Length: 4 Weeks Course Hours: 8 ________________________________________________________________________ Course Overview This course will show you how to leverage all types of crowdsourcing (including microwork, macrowork, crowdvoting, crowdcontests, crowdwisdom, and crowdfunding) to kickstart your business growth. Course Length: 4 Weeks Course Hours: 8 ________________________________________________________________________ Course Overview This course will introduce you to the basics of sustainability and corporate social responsibility using ISO 26000 guidelines as a framework. 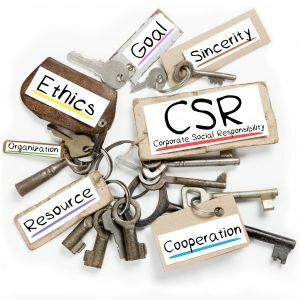 These principles include organizational governance and ethics, operating practices, human rights and labor practices, environmental awareness and sustainability, consumer issues, and community involvement.